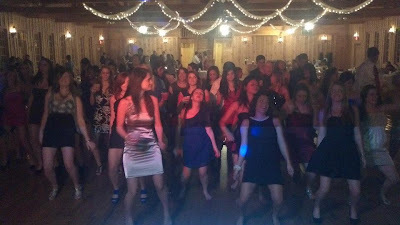 Shopping for the services of a disc jockey or DJ is one task that should get your full attention. If you want to host a memorable party that features the vibe you are looking for and pulsating music, then it pays to work with only the best armed with the right skills. To make this happen, you need to screen all applicants and select only the best. 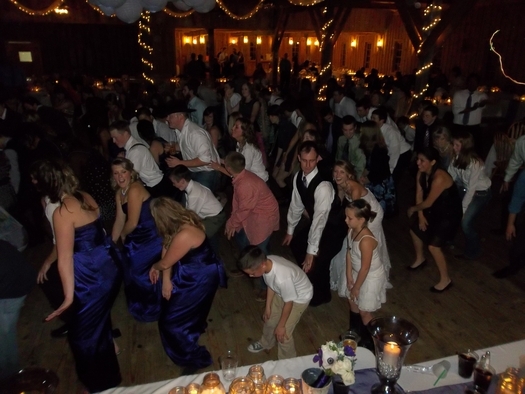 You can do this by paying attention to some important things and issues when looking for a DJ. Experience matters- experience matters when it comes to providing the best entertainment. This is true as well when it comes to hiring the services of a DJ. When it comes to experience, it doesn't only refer to experience and years spent in using the skills and talent. Experience can also refer to the time spent in using the latest gadgets and equipments in the industry. The number of events and weddings attended is an indication of expertise and dedication to the craft. Networking is the best approach in looking for prospects- It is recommended to network first with friends and officemates before paying attention to advertisements and promotional materials. The referrals and personal feedbacks and comments of past clients can also help you decide on who to hire as the DJ for the event. A written contract should be in order- Just like other professional services, it pays to have an active contract that will cover the details of the services. The contract should specific the important details of the event including the time and date, duration, cost and special requests like the songs that should be played and the genre that should be covered. The presence of a written contract is an indication that the disc jockey is for real and will provide professional services. The presentation of the contract will also help prevent misunderstandings and can help set the standard for the services that will be rendered. A personal meeting before the actual event is necessary- Most of the top-rated DJs right now maintain their own websites where they can publish their portfolio and meet new clients. The online arrangement is good for both parties and can even simplify your search. But don't let the transactions end online. It is also recommended that you first meet with the DJ before the actual event. Though you can swap e-mails with the DJ, still a face-to-face interaction is best. The great thing about this meeting is that you can personally inform the DJ about your requests and other requirements for the event. The meeting before the actual event is also a chance for you to learn more about his other skills. For example, you will know his special skills on how to motivate the crowd and sustain the fun. When it comes to great and memorable parties, music plays a central role. To use music to your advantage, you need to work with a top DJ from your area that can bring and sustain the fun. For more information, just visitpartysound.com.au. Donna Darrah has a brother-in-law that has been in the DJ business for a couple of decades. Visit http://www.ultimatesoundandkaraoke.com for more information if you're in the Austin, Texas area.